1-day Introduction to Biodynamics & Farm Fertility with John Priestley and Hamish Mackay. The intro workshop is perfect for students who are new to biodynamics. You will learn about: The life of the soil | Creating fertility in your soil | Managing your natural resources | Practical use of the biodynamic preparations. 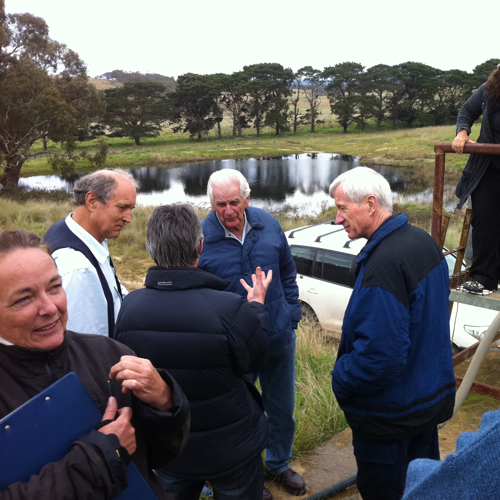 1-day Biodynamics Management and Planning with John Priestley and Hamish Mackay. 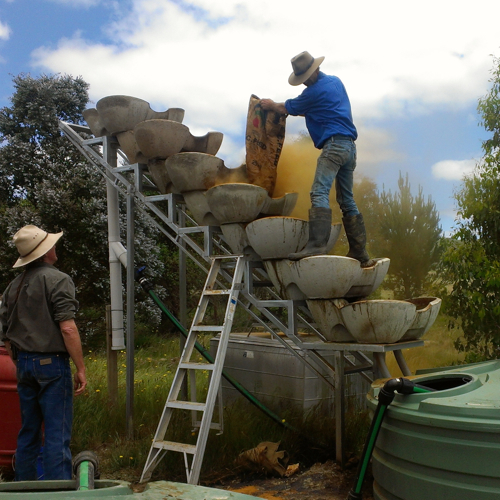 1-day Advanced Biodynamic Practices workshop with John Priestley and Hamish Mackay. There is a growing number of biodynamic practitioners who are developing their knowledge, skills and practices in various fields of agriculture, horticulture and viticulture. This event will be participant oriented focusing on the questions and observations of the group. To attend you must have used the biodynamic preparations for at least one year. 2-day Introduction to Biodynamics & Farm Fertility with John Priestley and Hamish Mackay.